After eight long years.. Kyla has a new album! 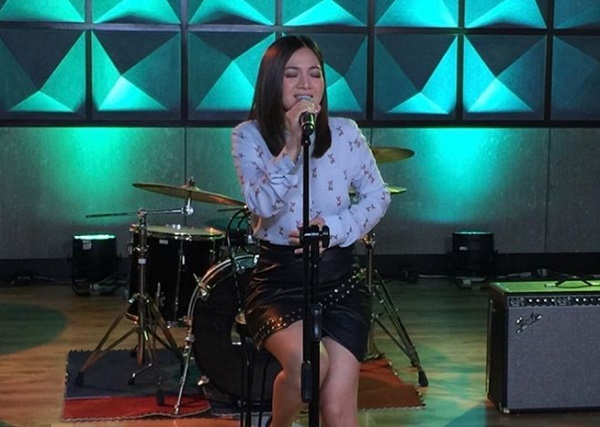 Kyla is set to launch her new album. The grand launch for the album titled Kyla: The Queen of R&B, will take place on March 17, Saturday at the Eastwood Mall Open Park. The Queen of R&B herself will be performing songs from the album and will accommodate meet-and-greet with those who will grab physical copies of the album at the venue. Joining the event are Inigo Pascual and rapper REQ. The new album marks Kyla's official comeback to the recording scene after eight long years. Prior to this launch, two singles which are both included in the album, such as "Fix You and Me" and "Only Gonna Love You," which features REQ, have been released. Both singles are written and produced by Jonathan Manalo. What can you say about Kyla's new music based on the first two singles? Comment below!